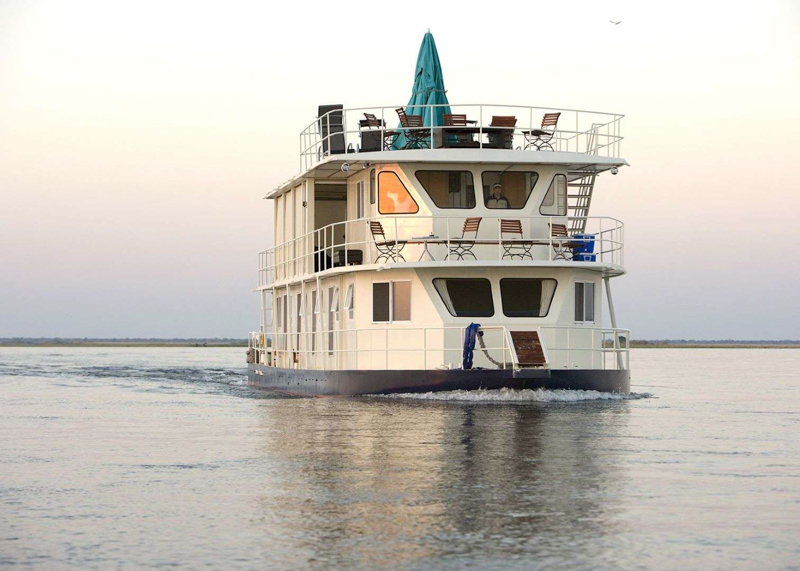 The Pangolin Voyager Houseboat travels along the famous Chobe and Zambezi Rivers year round and hosts guests in absolute luxury and comfort as it drifts gently through one of the most game rich areas in Africa. 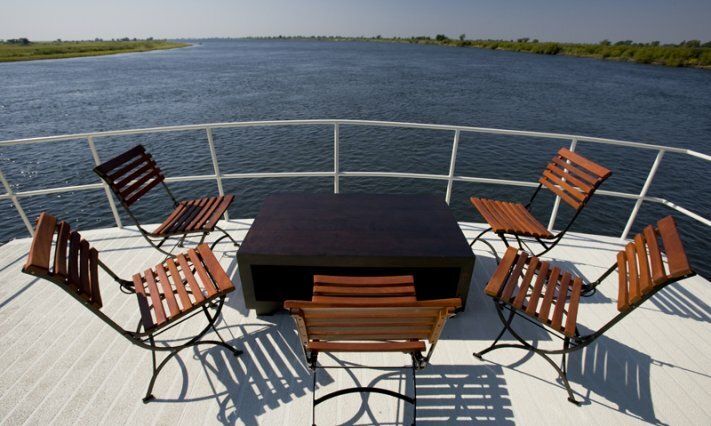 The Voyager is spread over three levels affording plenty of space and exclusivity for up to 10 guests at a time. 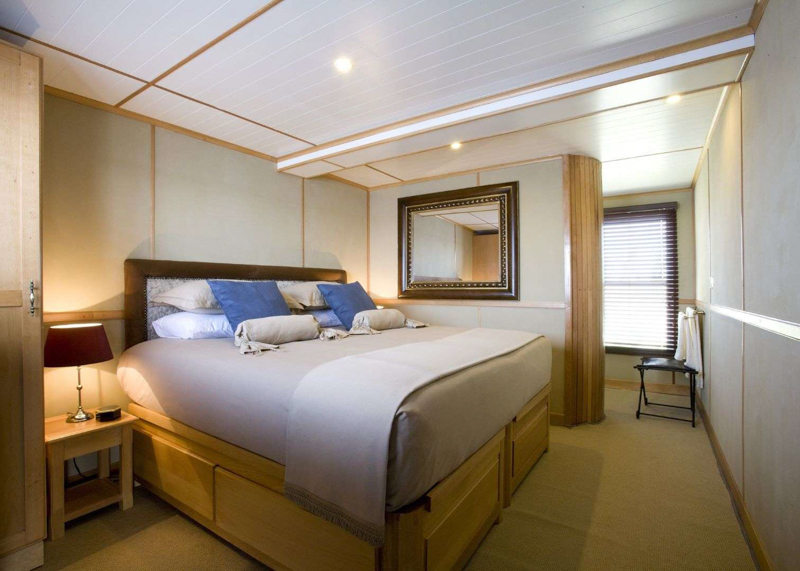 One the lower level the boat has five en-suite cabins with comfortable double or twin beds available depending on your requirements. 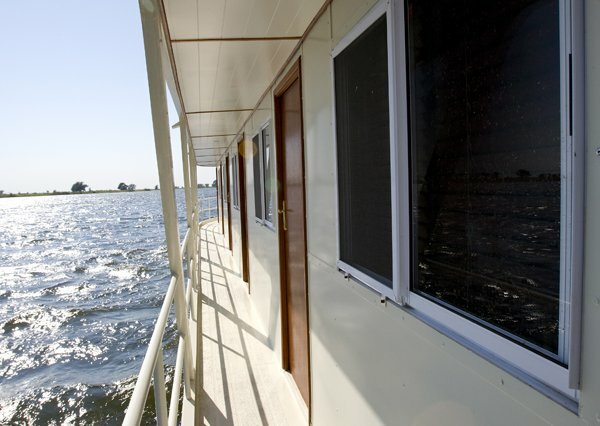 The cabins have built-in cupboards, a fan and the windows are fitted with mosquito nets, which allows the gentle breeze from the river and the nighttime sounds of the bush to permeate your room. The middle level is occupied by the lounge and dining area along with a deck at the rear which accommodates the Braai (barbeque). 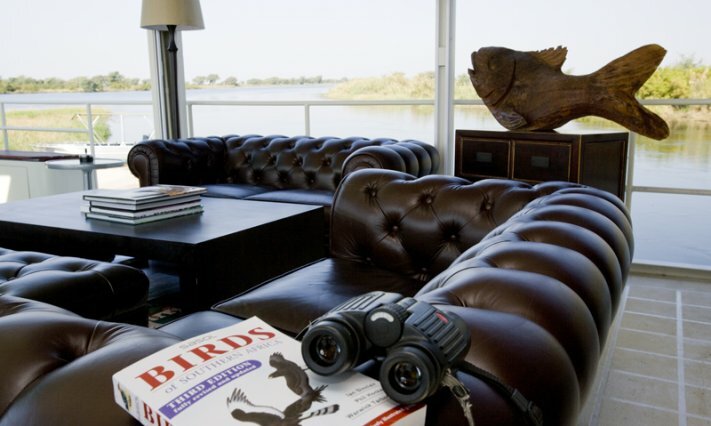 The luxurious lounge area is stocked with reference books and binoculars, both of which can help enhance your game viewing experience as you drift between the private mooring points. 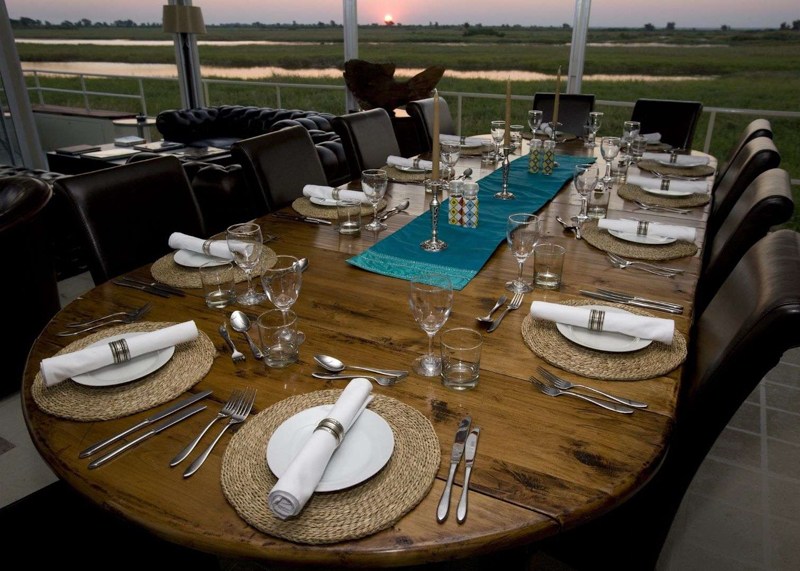 Meals are served on the large dining table and the seasonal menu varies depending on what ingredients can be locally sourced. 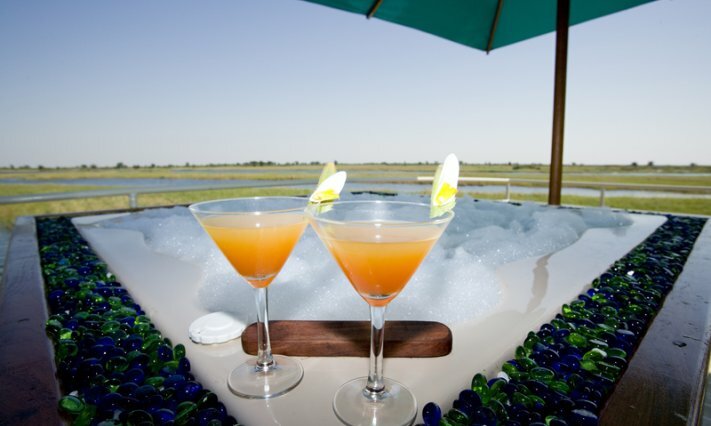 There is a comprehensive selection of alcoholic and soft drinks for you to enjoy throughout the day from the bar. The upper level boasts a viewing deck equipped with table, chairs and sun loungers perfect for topping up your tan in-between activities. 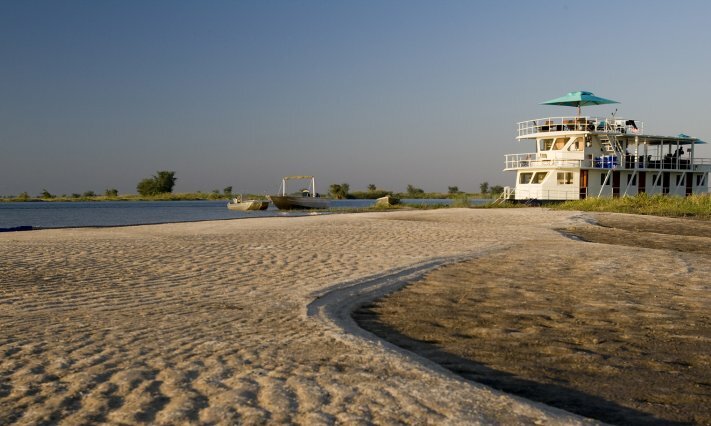 This is also the best spot to witness the majestic sunsets that grace this magical part of Africa every evening. During the day there are a range of activities on offer. 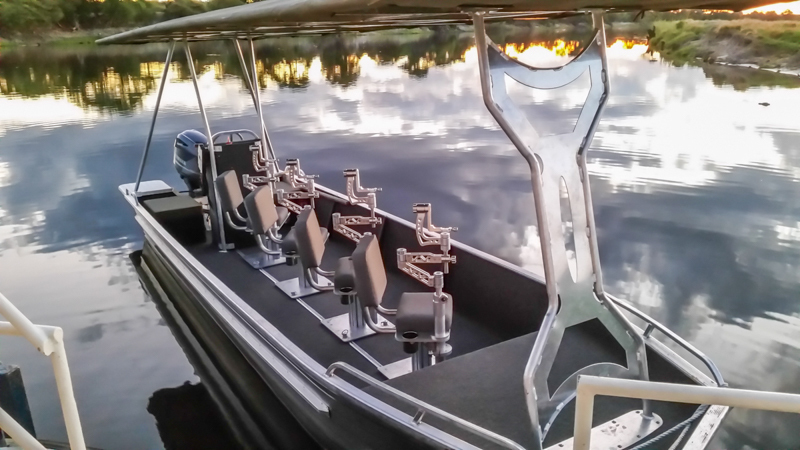 We have two custom built photo boats with fully rotating chairs and state of the art camera mounts. 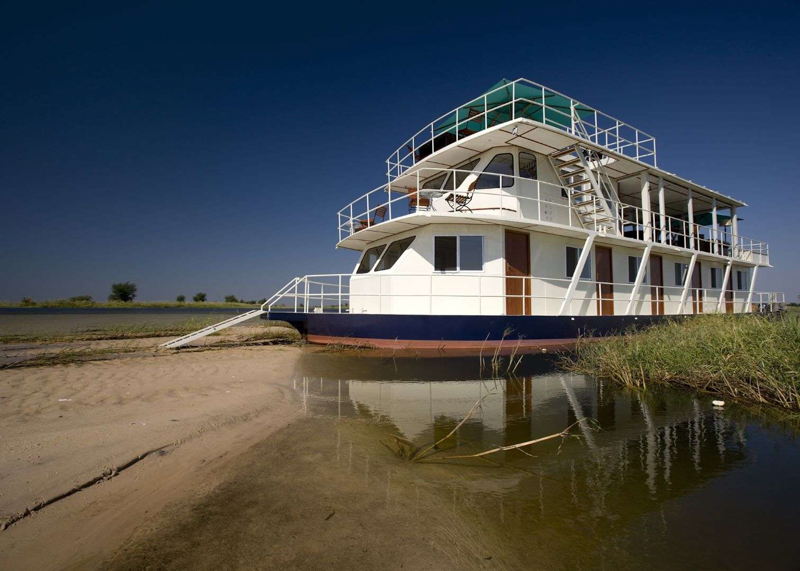 These boats are available all day and are moored alongside should any photographic opportunity present itself as we cruise along the river. 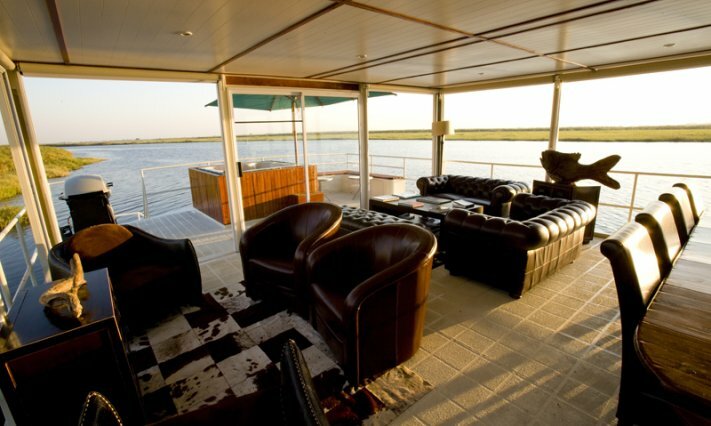 We also have several other boats for general game-viewing , tiger fishing or transporting you to a local fishing village where you can meet the locals and learn a bit about their lives. 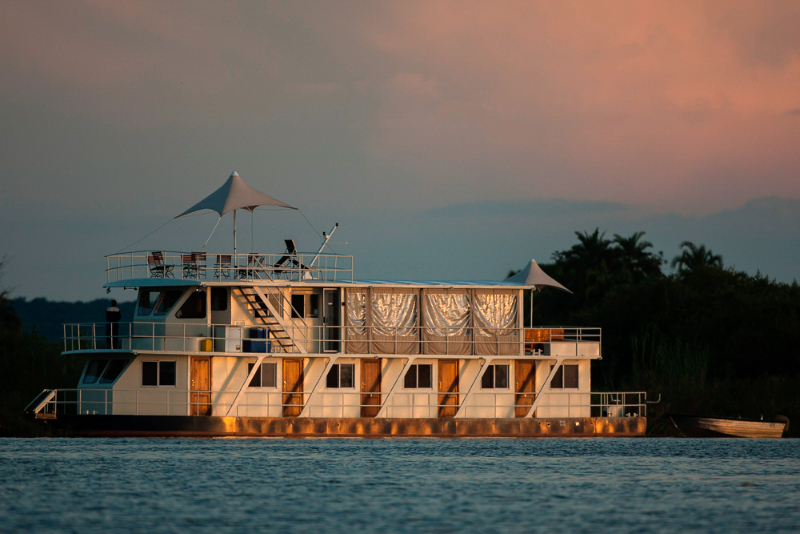 All of the guides on the Pangolin Voyager are highly trained and boast an encyclopedic knowledge of this iconic river and its inhabitants. 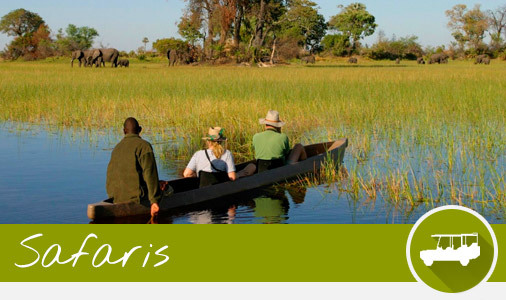 They are also only too happy to help seek out specific photographic subjects for our guests.